Nobody is anti-sharing, are they? Everybody is for it. It was maybe the first thing I heard about in 1992 as a newly hired instructional technologist at the Maricopa Community Colleges. My second week on the job was attending an Ocotillo Retreat where faculty/staff working groups developed ideas to advance to use of technology in learning, and the need for sharing was said again and again. And from then through 2018 (and beyond) it’s something I end up talking about a lot. 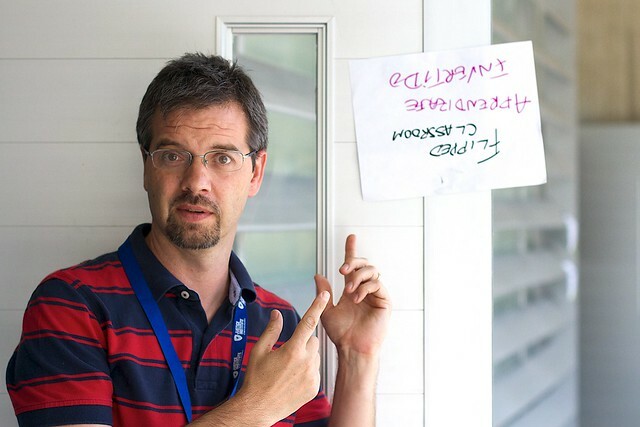 Recently, I got a chance to talk openly about sharing with friend and colleague Ken Bauer, as an episode of a podcast series he publishes for the Flipped Learning Network. Ken has got a load of links there, photos too, so that saves me some blogging. But here’s the audio, totally free form conversation we had via a Google Hangout. Ken is one of those network made gems of a friend, I believe it was a chain of Brians – Brian Bennett recommending Brian Lamb that I got to know him through blogs and twitter in 2014-2015 when I had a fellowship at Thompson Rivers University. Ken got very excited participating in the You Show, a morphing of DS106 Brian (lamb) and I did as a faculty development program at TRU. But when we had a chance to go to Mexico to with with the University of Guadalajara on the UDG Agora project, it was natural to fold Ken in as a collaborator, even if he taught for a different university in Guadalajara. 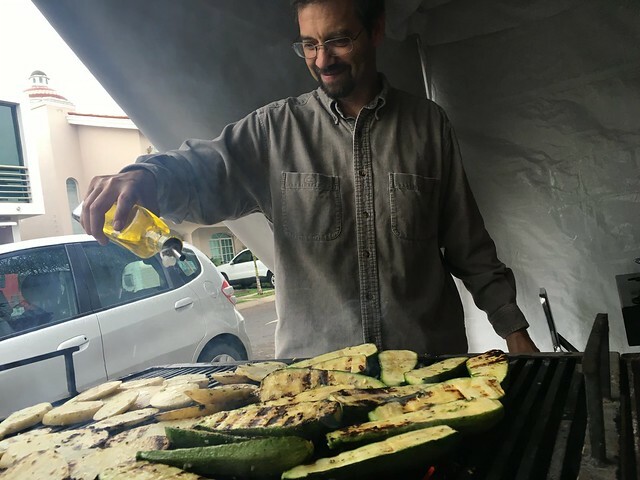 It’s been pure joy to work with Ken, I’ve gotten to spend time visiting him and his family (they showed me a genuine Mexican Christmas), eating his home grilled fajitas, working with him through projects like Virtually Connecting, even sharing a funky Airbnb in Richmond VA for an Open Ed conference. Ken’s request for a podcast came I think in the heels of some things I blogged here about sharing and licenses. The answer is always “yes” when a request comes from someone like Ken. Nothing there was crazy new or novel, it’s a lot of the same things I have found all my career in ed-tech. 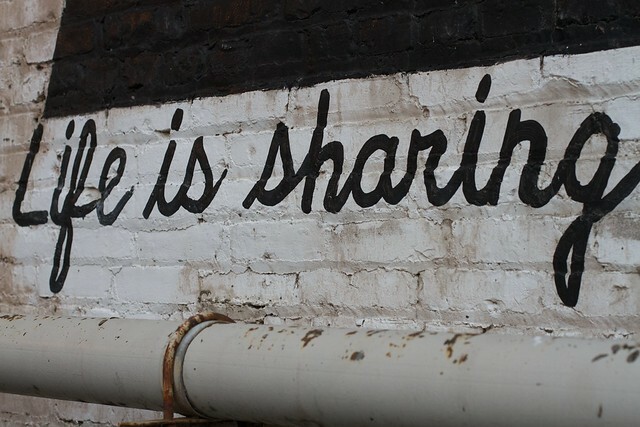 Everybody is behind sharing, yet in practice, it’s always an uphill battle. I cannot say I have any super success formulas, except dogfooding it and show it as much as possible in your own practice. At a minimum, doing the podcast was a good chance to catch up, thanks Ken! Thank you for your time Alan, you are truly a generous and giving individual. We have some great shared memories already and I am sure there are more to come.